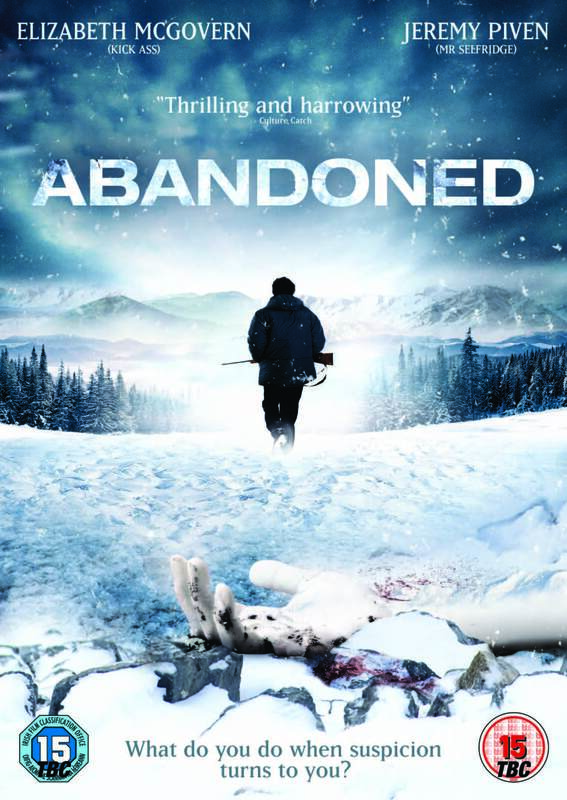 Abandoned is set in a small recession hit, working-class town. A three-year old boy goes missing and the tight knit community mobilizes, frantically searching the wilderness for answers. Enter a local prosecutor (Jeremy Piven) who is haunted by a mysterious past who goes after Ethan (Thomas Dekker) the young, troubled twenty-something father of the child. The local townspeople become divided and tormented as the horrific story plays out and accusations begin to fly. An absorbing and engrossing tragic tale.